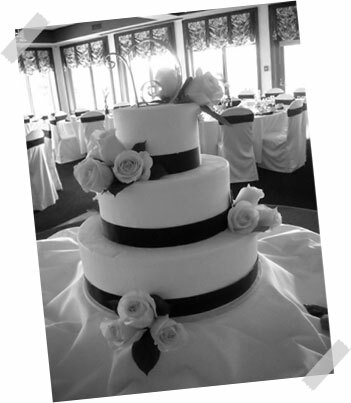 From cake basics to custom cakes and wedding cakes, you'll finds lots of information on our Frequently Asked Questions page. For any other questions, or if you'd like to discuss your specific cake project, please call or email. 🍰 When will you need the cake? 🍰 How many people do you want to serve? 🍰 Do you have a budget? If so, what is it? Also feel free to email a picture if you have one. We look forward to hearing from you!